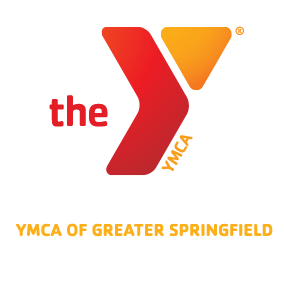 Vote for the Scantic Valley YMCA! Monson Savings bank is once again giving the community the opportunity to vote for a non profit organization to receive their charitable giving. Only the Top 10 will win! Please vote for the Scantic Valley YMCA and support all the good things happening there. To help out more, like and share the post with your everyone you know!! !